There is a great expense, and often a lot of stress, involved in managing a fleet of vehicles. Cutting down the corners is a common way to increase productivity and control the costs associated with vehicles. Fleet managers now have that option with a GPS Vehicle Tracking System. 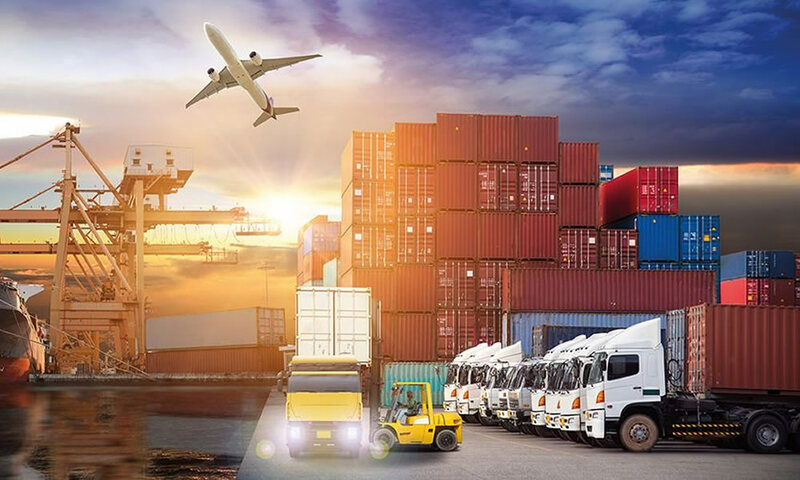 More efficient route planning and optimization cuts transportation costs significantly and fleet managers can capitalize on these savings by having real-time vehicle information at their fingertips. The GPS Vehicle Tracking Device efficiently transmits comprehensive data to the web application used to aid in improved fuel efficiency of the vehicle. The elimination of excessive fuel consumption enables the companies to reduce carbon emissions and operate a cleaner, greener fleet. 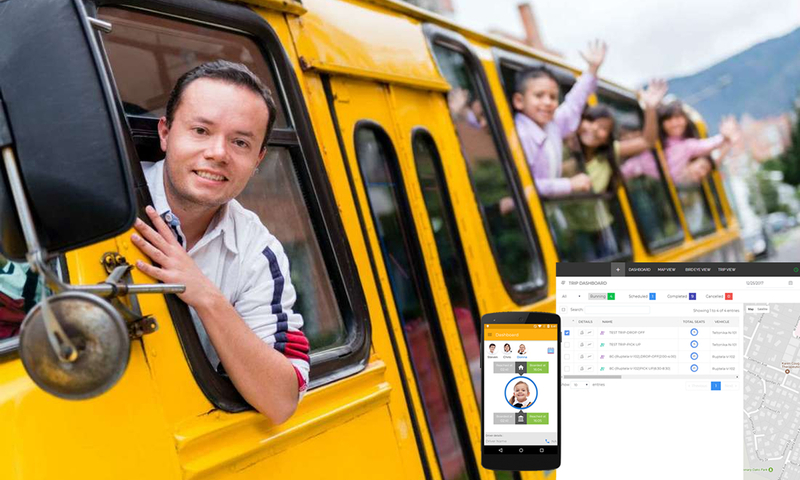 The fleet management application helps streamline business processes by increasing customer satisfaction and improving driving habits of employees. 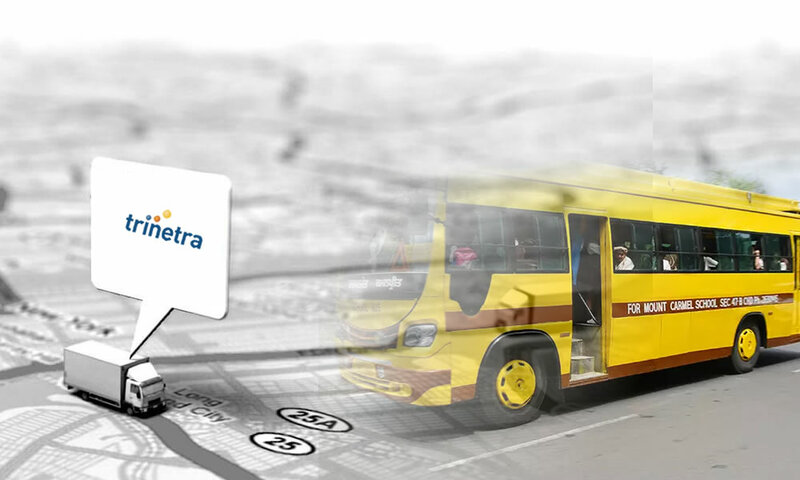 The GPS tracking technology increases the economy of the business and are used for long term benefits. Intelligent system under fleet management improves the growth of the business. Fleet Management System is associated with telecommunication and the information is collected with the help of electronic devices. The tracking device is trustworthy and it helps the owner to check the fleet movement. Now-a-days people started using GPS Vehicle Tracking Device to track their vehicles and other high value assets. 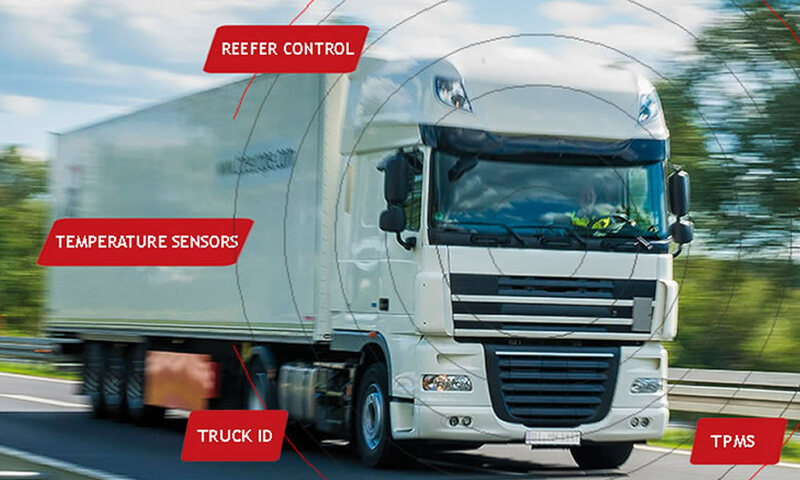 Tracking vehicles through GPS device gives gamut of benefits for the business owners including knowing their status of the vehicle anytime, anywhere with real time updates like idling time, speed violations, entry on the restricted areas, driver behavior and much more via email or SMS. 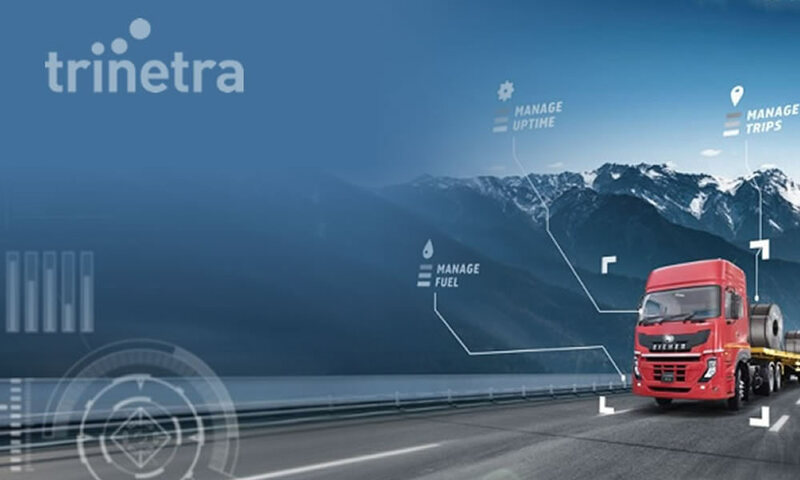 Optimize your fleet management productivity with the help of Trinetra, a cost-effective Fleet Management System with which you can raise your profit expectations by pinpointing poor driving habits and also reduce fuel costs thereby maximizing your overall vehicle / fleet productivity.